Un unforgettable 5 days tour that will make you discover Tana Toraja Region, its customs, traditions and ancient culture. Welcome to your Toraja culture tour! Your local guide will meet you upon your arrival at Makassar Airport . You’ll be transferred by private car to the hotel. . After checking in to your hotel, the rest of your day will be free to spend at your leisure. Overnight in Makassar. After breakfast we will start the transfert to Tana Toraja. Before we will visit Ramang Ramang, 2nd largest in the world by UNESCO. Located in Maros (1.5 hours). 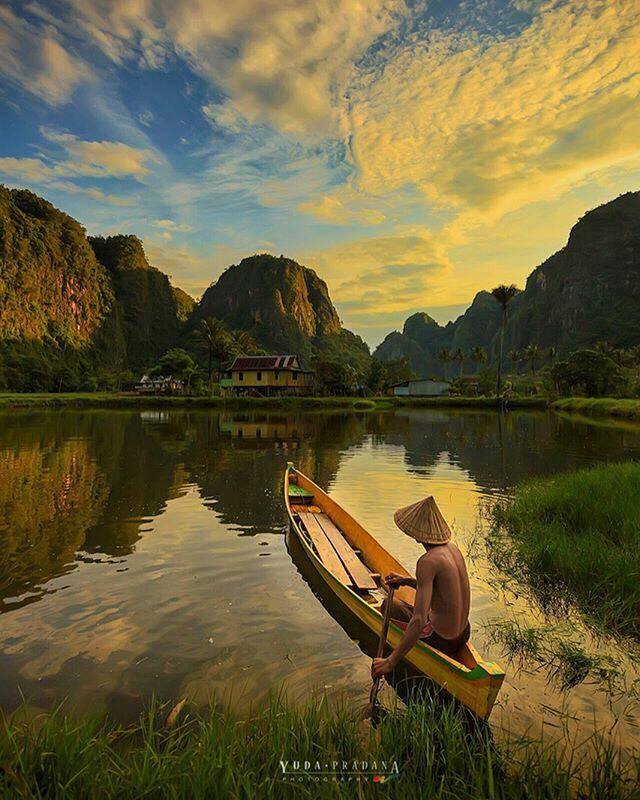 Boat along Pute River that divides between the limestone hills using local wooden boats. Walk about 45 minutes to see the caves decorated with stalactites and stalagmites, and there is some pre-historic paintings.. Back to the pier and transfer to Tana Toraja. uring this trip, we will enjoy the astonishing tropical landscape. 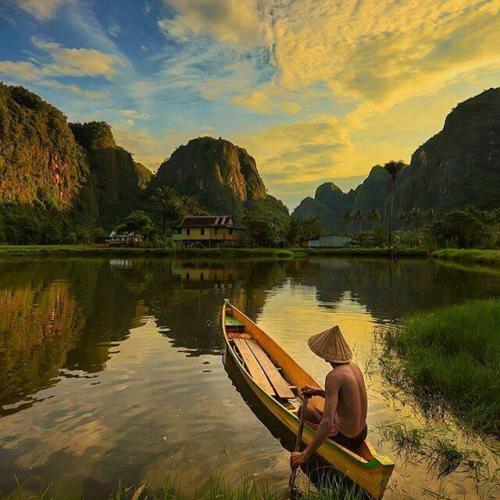 During these days we will visit the region of Tana Toraja, its traditional villages, with their houses in the shape of hulled boat – Kete y Palawa -, the ancient graves on the stone of Lemo, Londa or Kambira. We will also visit the colourful markets and if a traditional ritual is held, we will assist. Then we will visit the mountain area of Batutumonga and we can make a moderate trekking of two hours walking through the settlements where we can see how the Toraja live in the mountain and we can enjoy the incredible nature of this region. We drive you to the airport in Palopo (2 hours) for your flight to your next destination. Trip ends here and we wish you have enjoyed your stay with us!